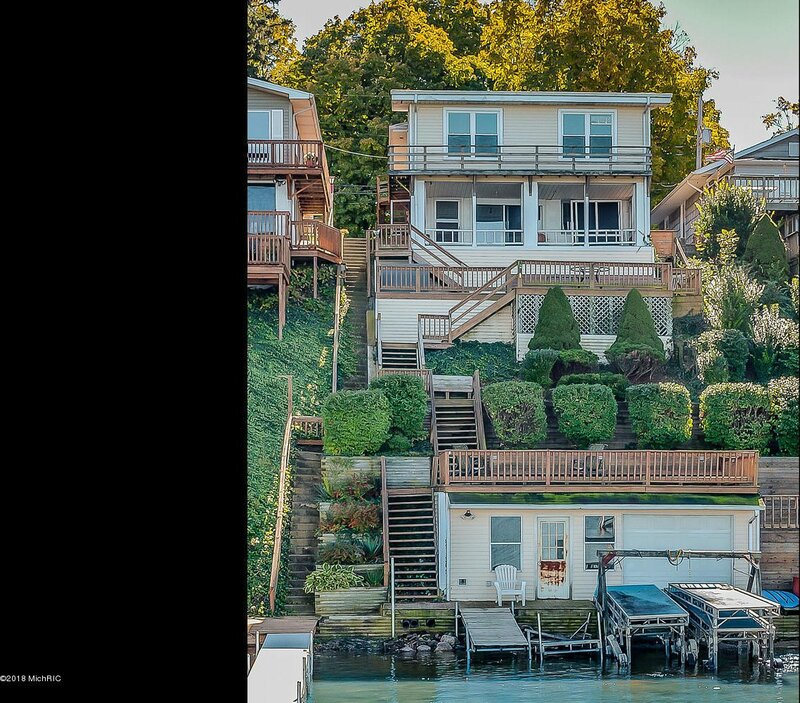 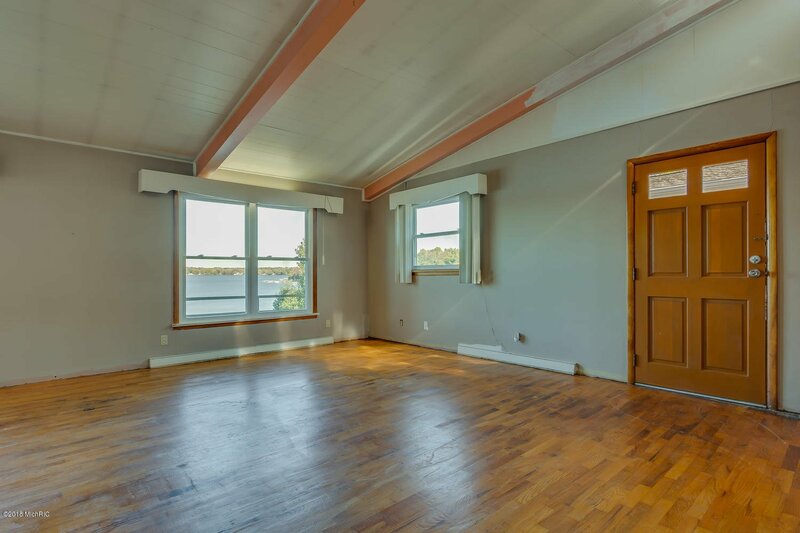 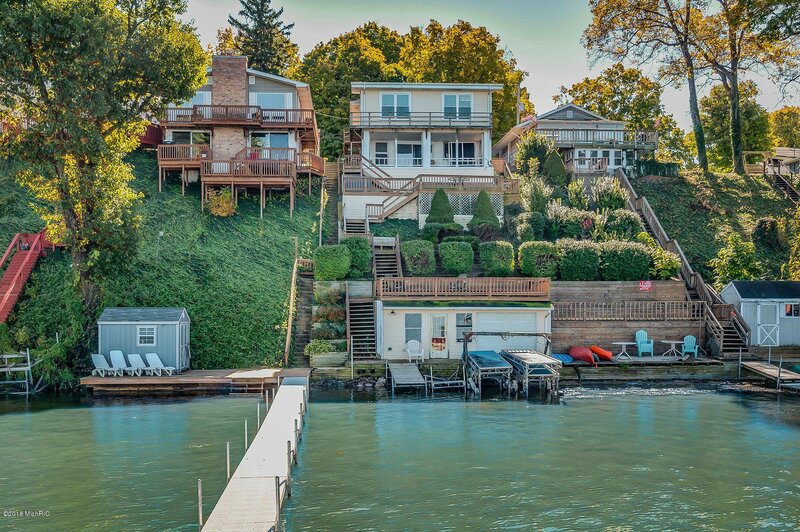 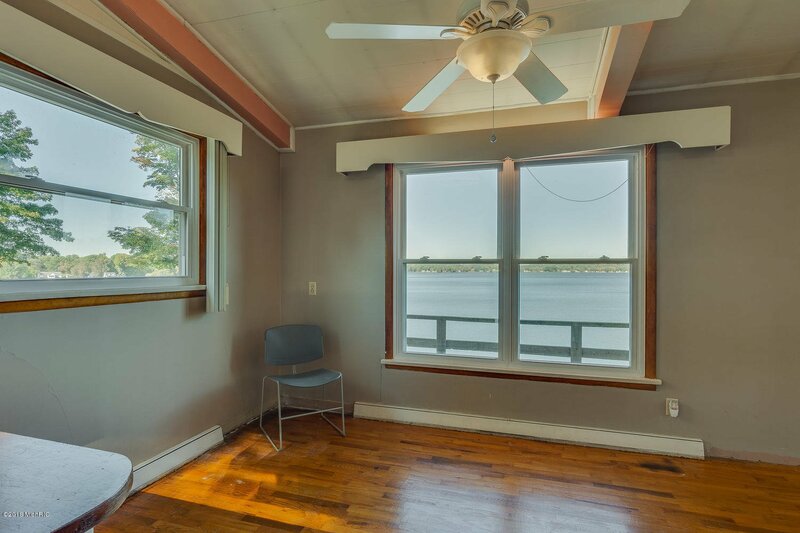 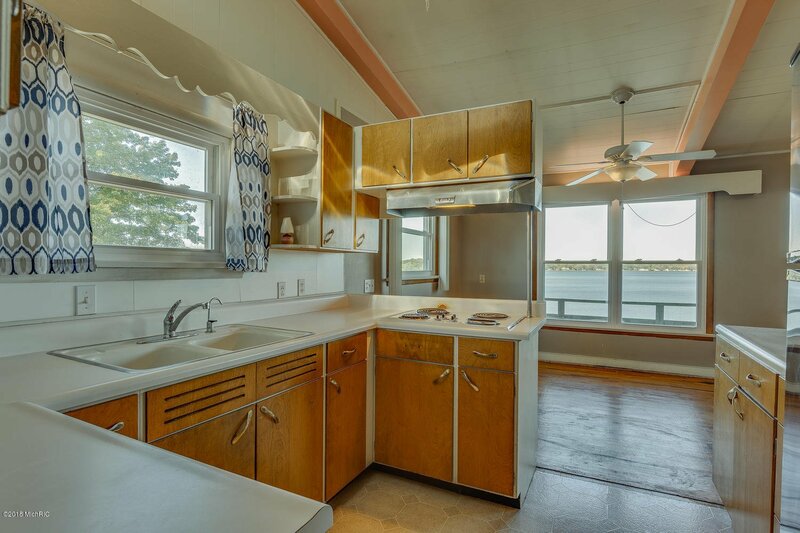 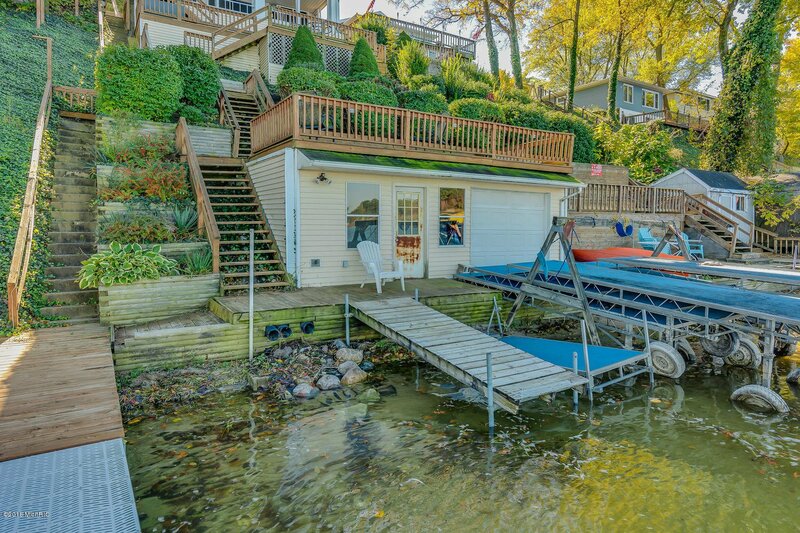 This three-bedroom, two-bath, 2,147-square-foot home looks out over magnificent Indian Lake from the top of an elegantly terraced and landscaped hill with decks, balconies, and a screened porch plus plenty of windows to take in the views. 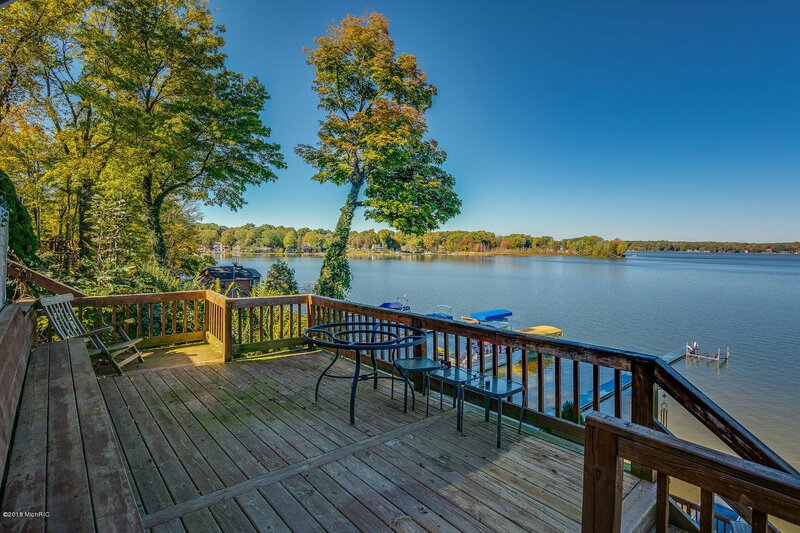 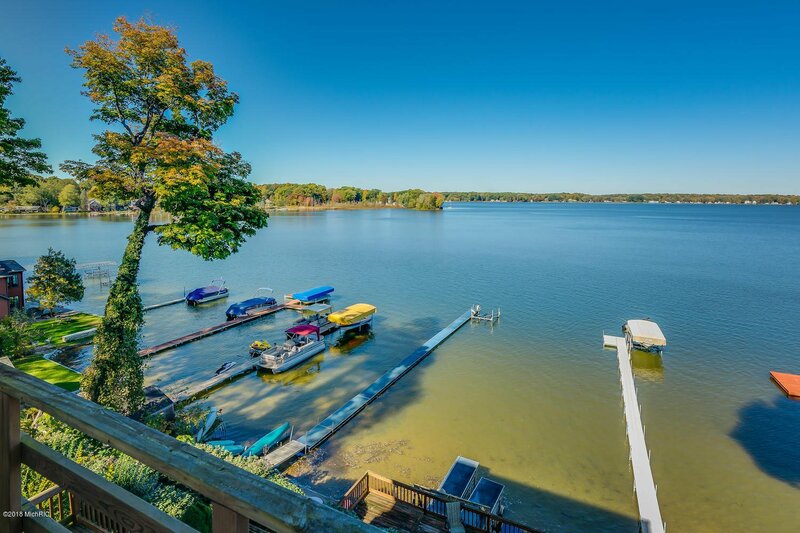 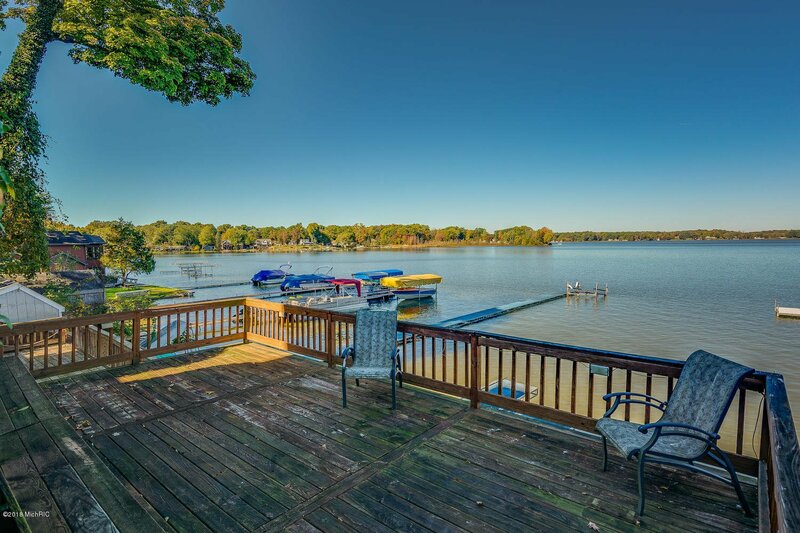 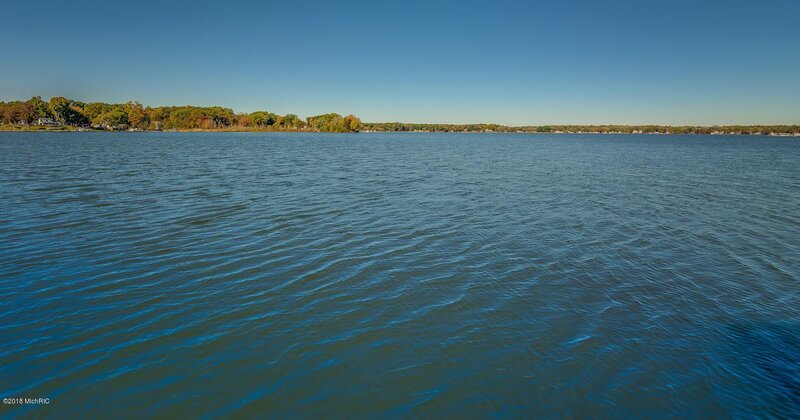 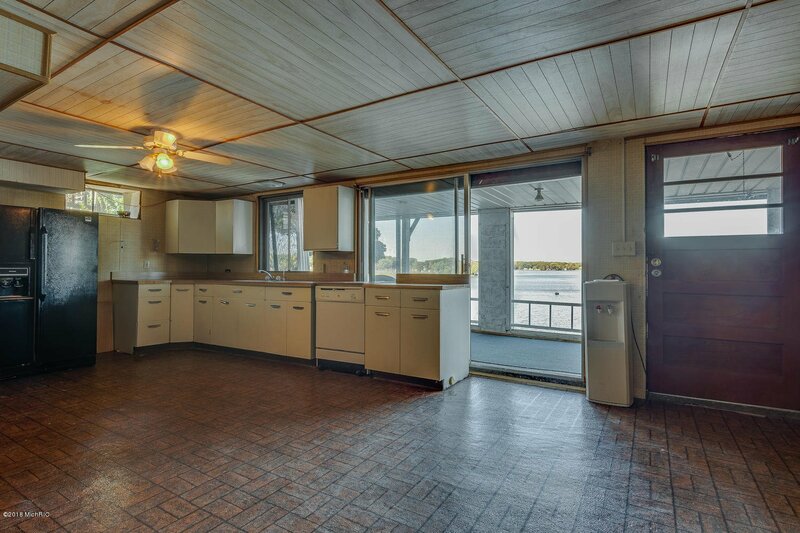 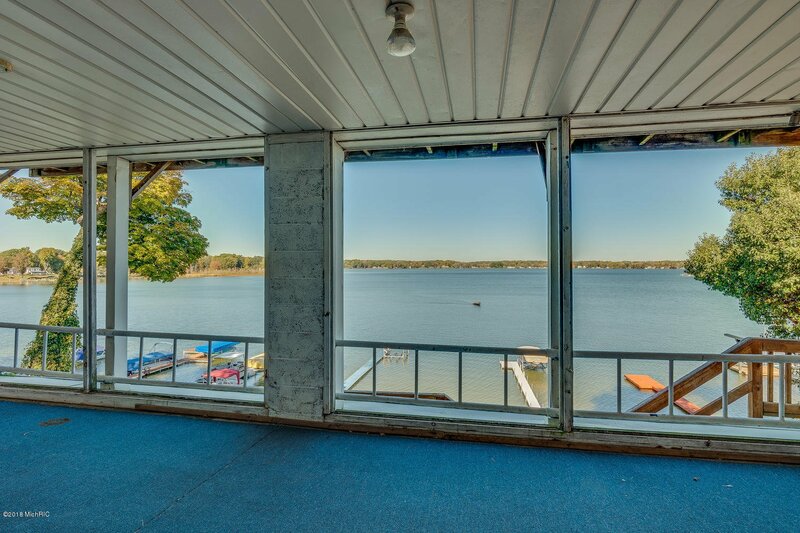 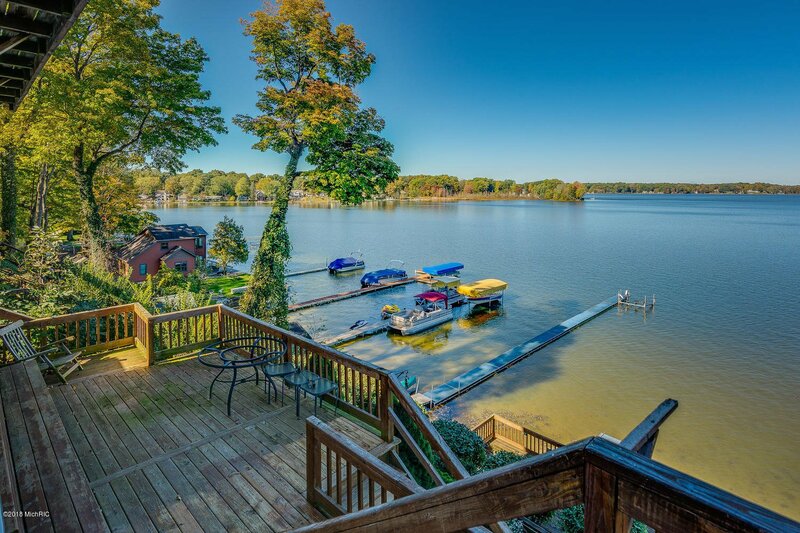 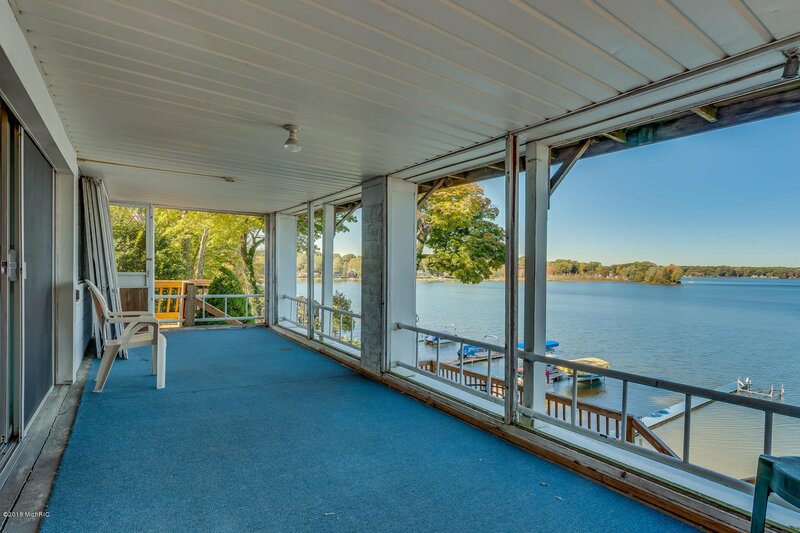 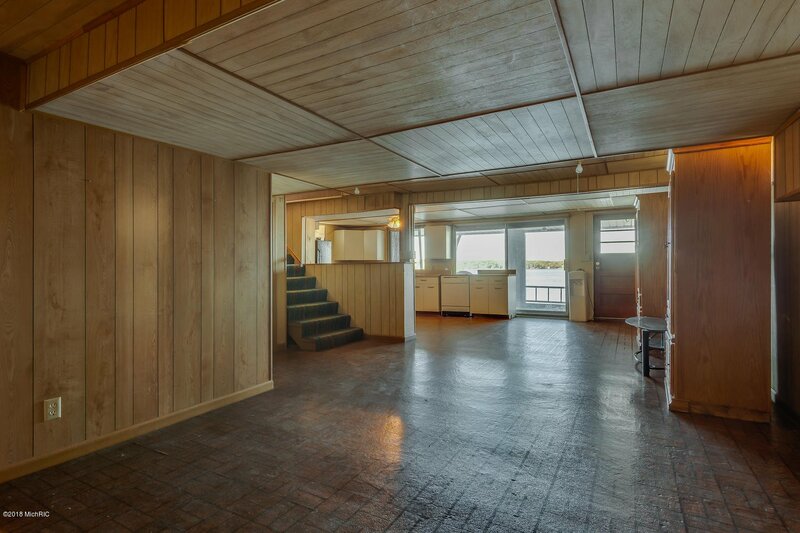 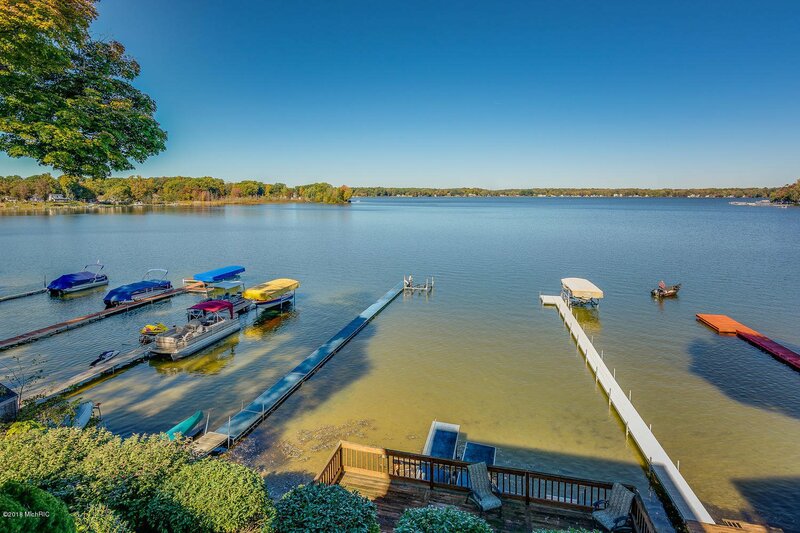 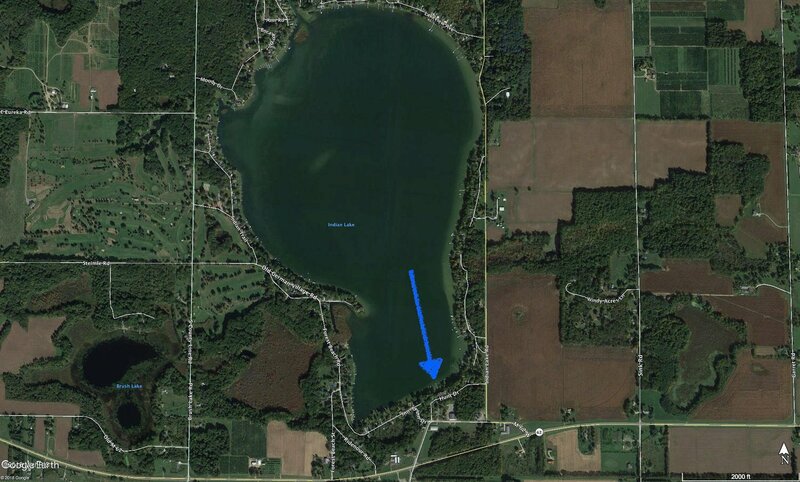 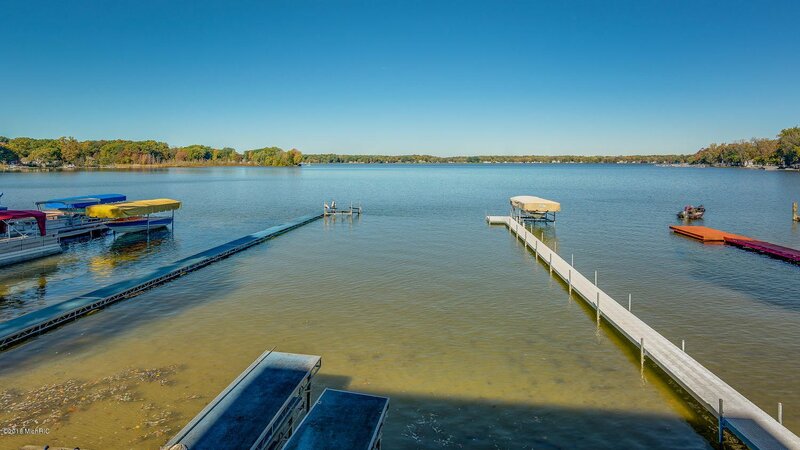 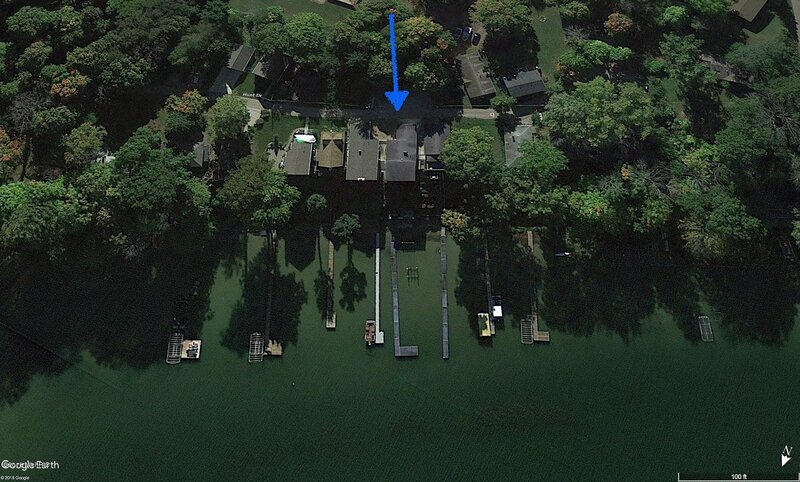 The property includes a waterside boat shed near the shallow, sandy lake entrance and private dock. 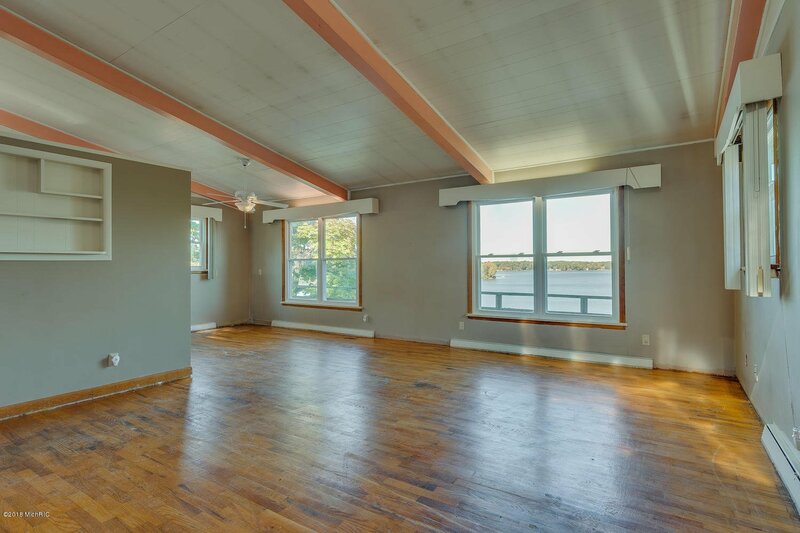 Inside, exposed beams, ceiling fans, and wood floors enhance relaxation and fun. 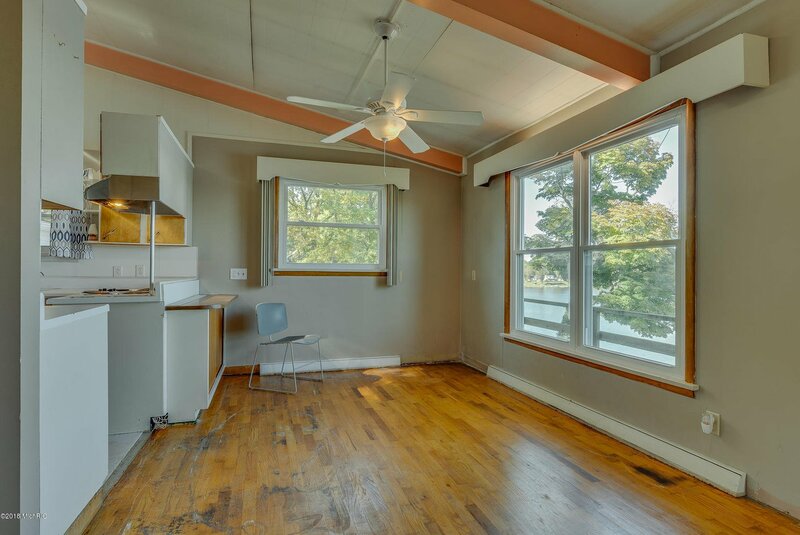 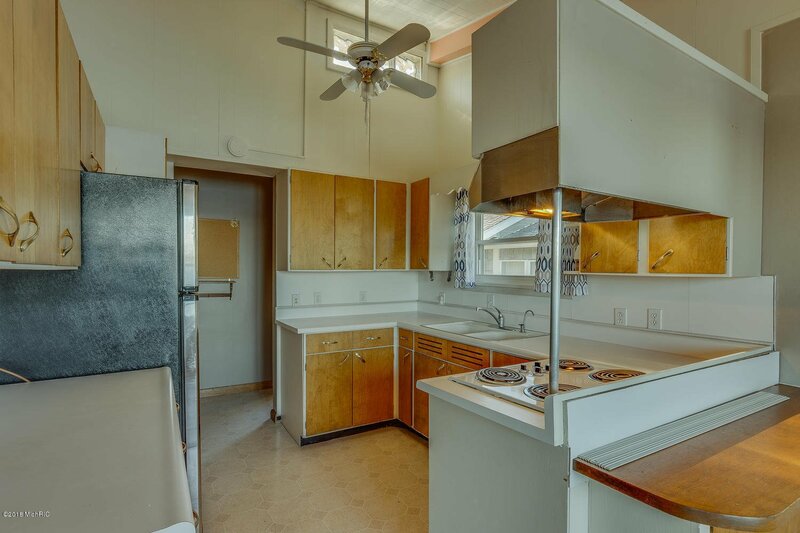 The bedrooms and one bath are on the main level, where the kitchen, dining area, and living room open onto each other. 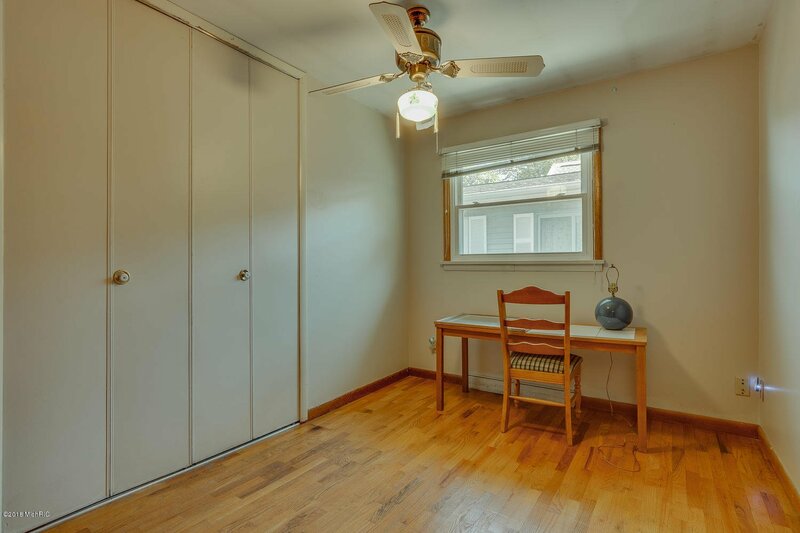 On the lower level are a large family room, a second kitchen with access to a screened porch, a second bath, and a laundry/utility room with plenty of cabinets. 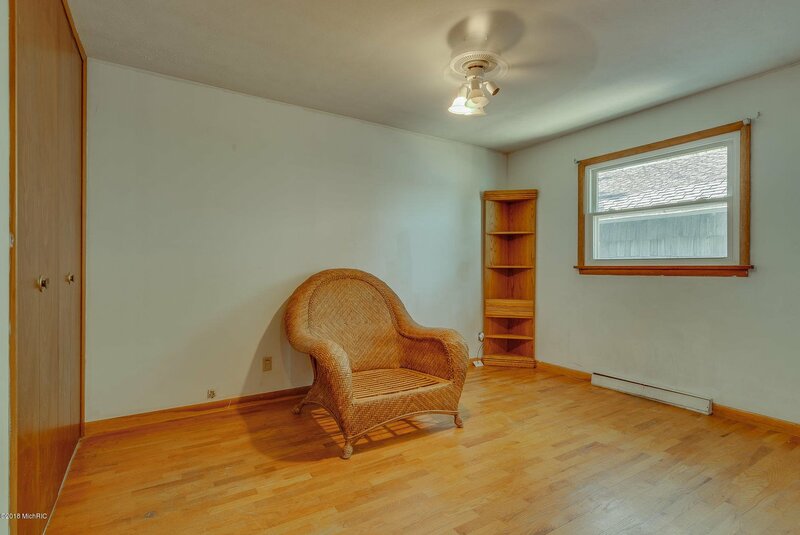 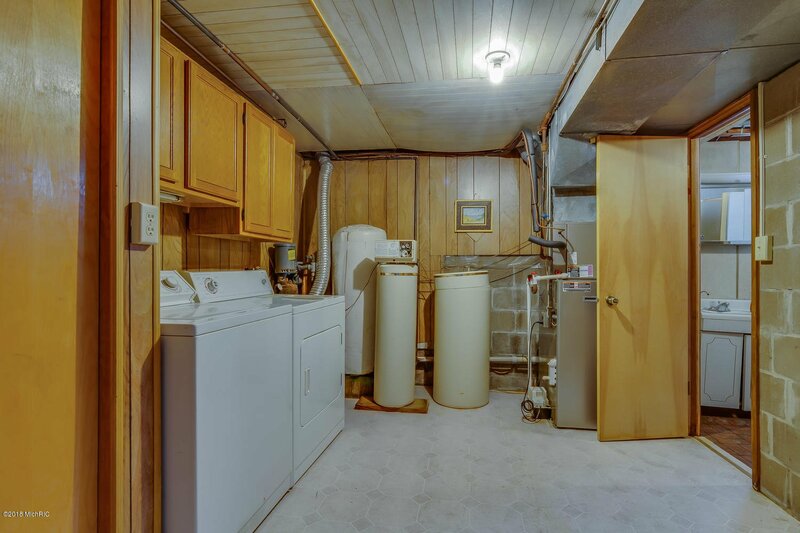 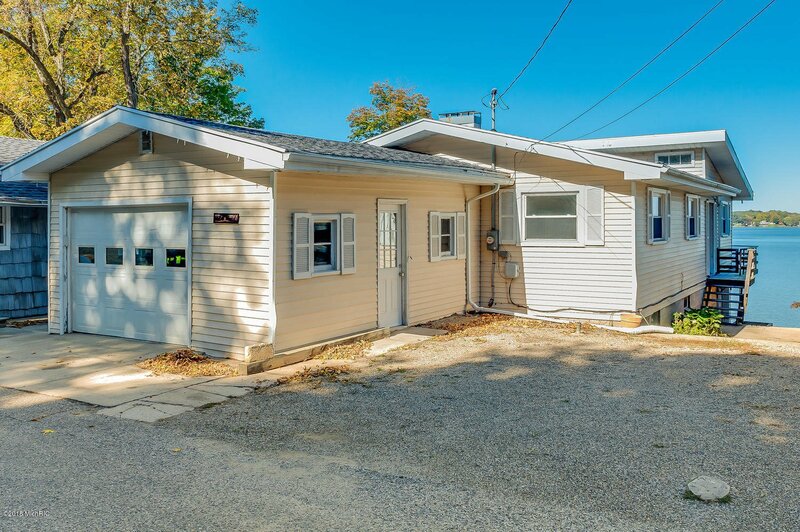 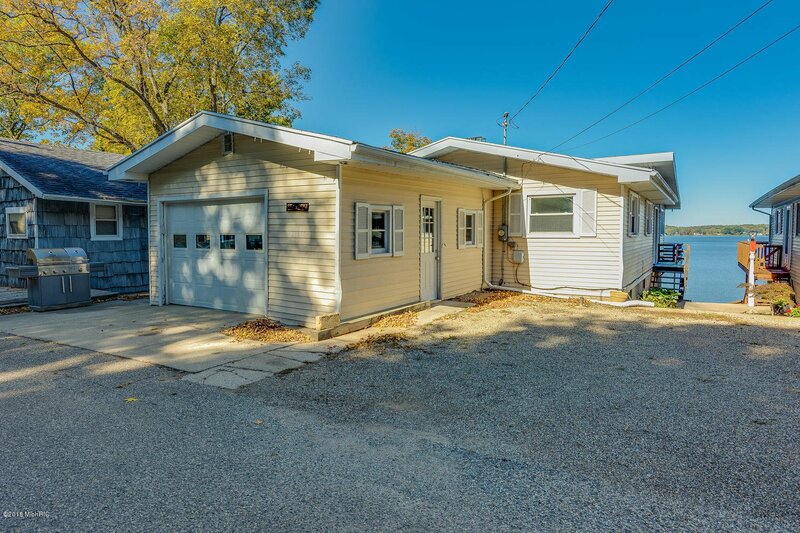 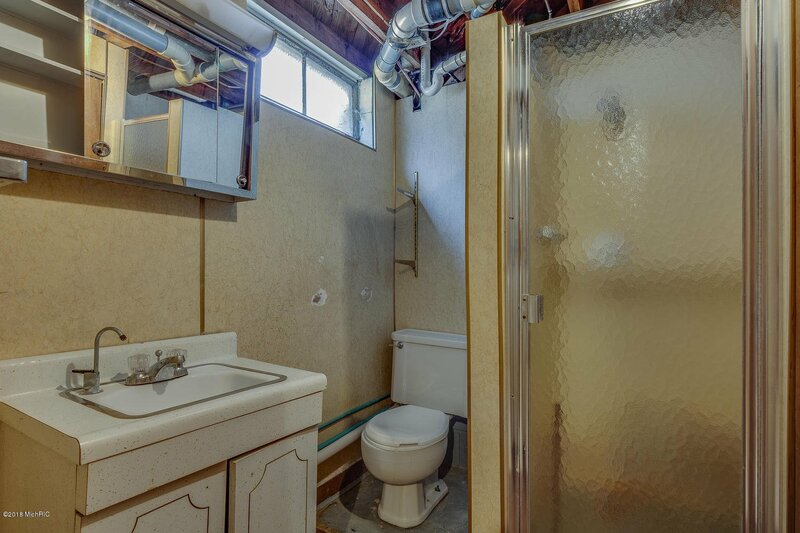 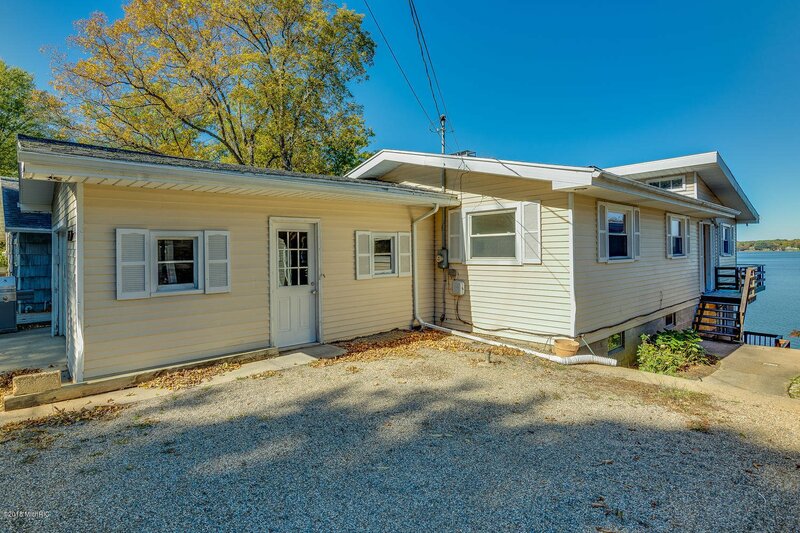 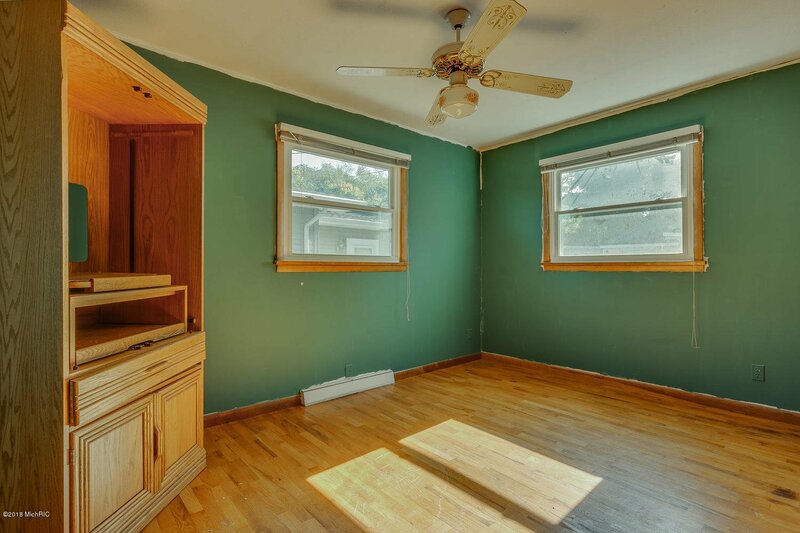 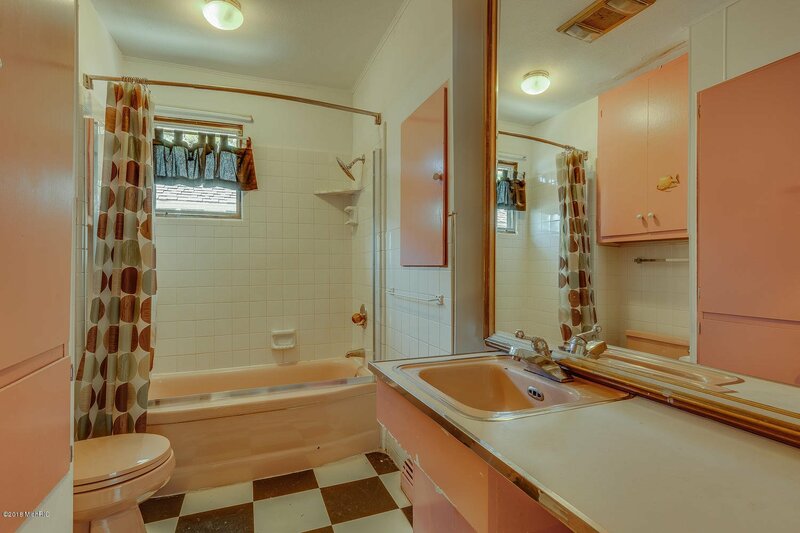 The property includes an attached oversized one-car garage and additional off-street parking.